Peak performance academy aims to inspire people to improve their fitness, live an active and healthier lifestyle, and to develop a competitive mind-set. We are a friendly, energetic and motivated club. Our coaches are highly qualified and experienced instructors who have all had experience at international level competition representing Great Britain. As a club we compete in local, national and international competitions and encourage people to join Peak Performance Taekwondo Academy even if you have no interest in competition. Taekwondo translates to "The way of the Hand and the Foot". Its roots originates back to Korea and was originally used in the Korean army as a means of self-defence. Taekwondo has developed at an astonishing rate with roughly 8 million registered black belts worldwide. The likes of Zlatan Ibrahimovic, Vladimir Putin and Anderson Silva all hold black belts in Taekwondo. It is a great way to improve your fitness, flexibility, confidence and mental resilience, as well as burn those extra calories! Team GB representative 21 Years Experience in Taekwondo. Junior World Championships Team, U21 European Championship, Senior World Championships Team. Pan-American Championships Team, CAC Games Team. International Medalists. Sport Science Graduate. A former Team GB member, who has won numerous international medals and most notably a bronze medal at the 2016 European Championships. A fun and enjoyable environment for children to learn without pressure. The main objectives of this programme is to develop motor skills such as coordination, proprioceptive skills and understanding. We also implement behavioural principles of martial arts to nurture discipline and focus. A technical and educational programme requiring each student to be taken out of their comfort zone every so often to allow for personal development both mentally and physically. This programme and environment will allow students to start developing a competitive mind-set. 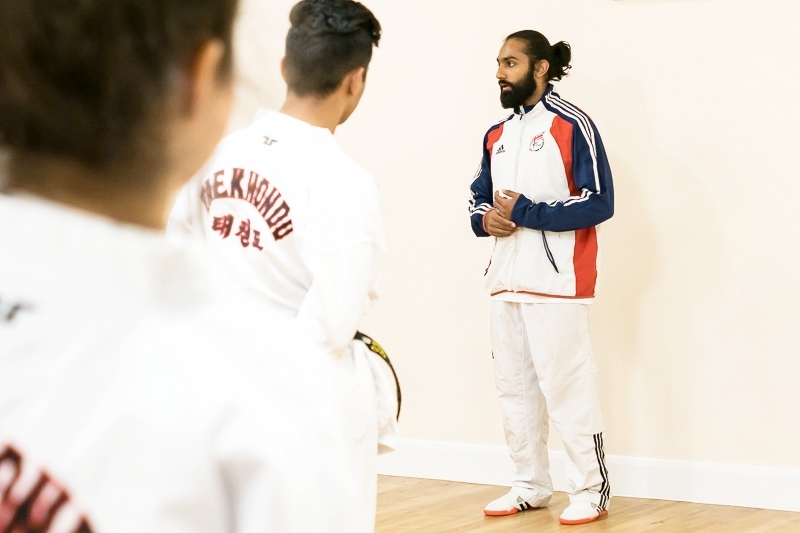 Focused on developing self-esteem and a positive-self image, with emphasis on improving physical fitness and self-defence techniques. Rest assured you will be moving at a pace that is comfortable to you and gradually build into more challenging situations and scenarios. 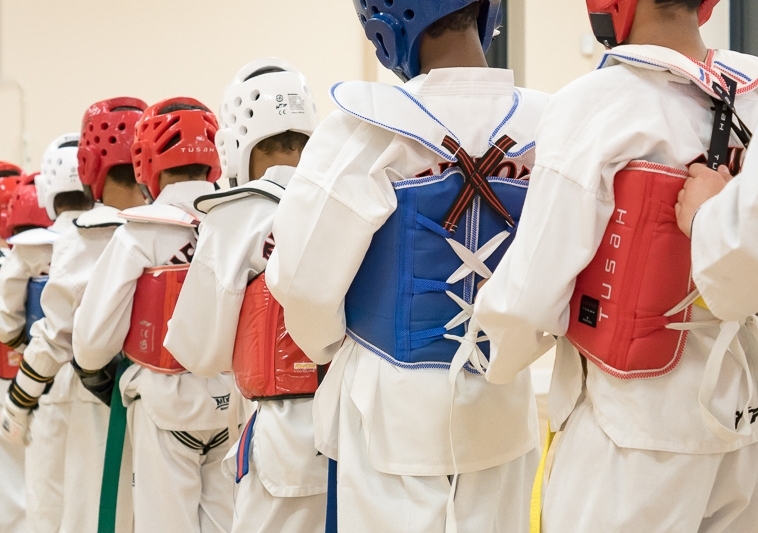 Peak performance offers a range of Taekwondo courses for Primary and secondary schools in London. Courses range from PPA classes, Termly P.E courses as well as after school extracurricular and satellite clubs. Join our Taekwondo Family Today! Thank you! One of our Team will contact you shortly and book you on to your free trial.